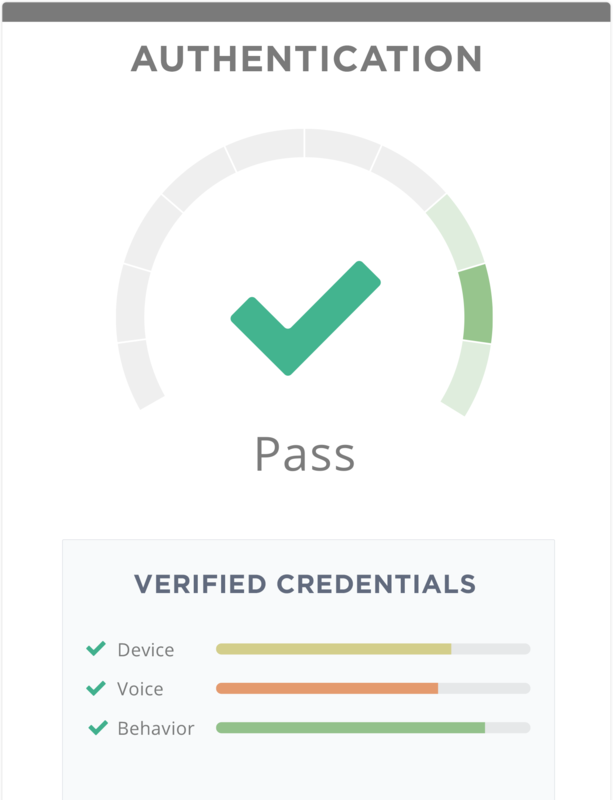 Pindrop is helping enterprise call centers reach their full potential by providing anti-fraud and authentication solutions specifically for the call center. Customers have always relied on the convenience of the call center for immediate assistance, but the omni-channel experience is revolutionizing business-consumer interactions. While most organizations today have secured their physical and online channels, they often overlook the “innocent” phone channel. This provides an attractive opportunity for the sophisticated fraudster to mine data and eventually achieve account takeover. In the past, Social Security numbers and maiden names sufficed as identifiers to maintain security and quickly resolve issues. However, thanks to countless breaches and inexpensive data for purchase, these personal identifiers are essentially void. Next generation call centers must accurately identify legitimate customers and weed out fraudsters — without sacrificing exceptional customer service. 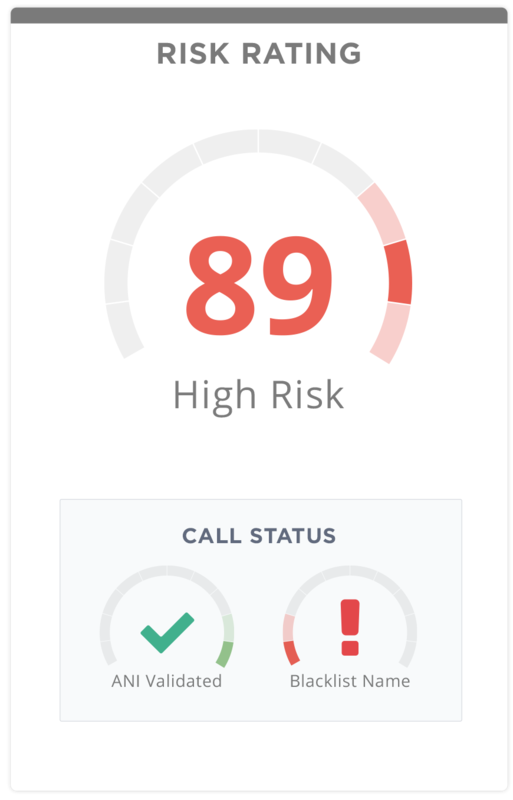 Pindrop helps enterprise call centers reach their full potential by providing anti-fraud and authentication solutions specific to the voice channel. Unlike legacy solutions, Pindrop call center solutions offer multi-factor protection, analyzing every part of the phone call, including the phone number, reputation, voice, network, behavior, and full audio signal for maximum intelligence. This analysis results in highly accurate fraud scores for all calls, as well as unique credentials that can be used to authenticate legitimate customers calling from the correct device with the right voice and behavior.